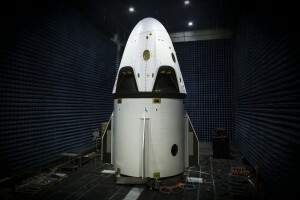 SpaceX now is targeting Wednesday, May 6, for a pad abort test of its Crew Dragon, a spacecraft under final development and certification through NASA’s Commercial Crew Program (CCP). The test window will open at 7 a.m. EDT. 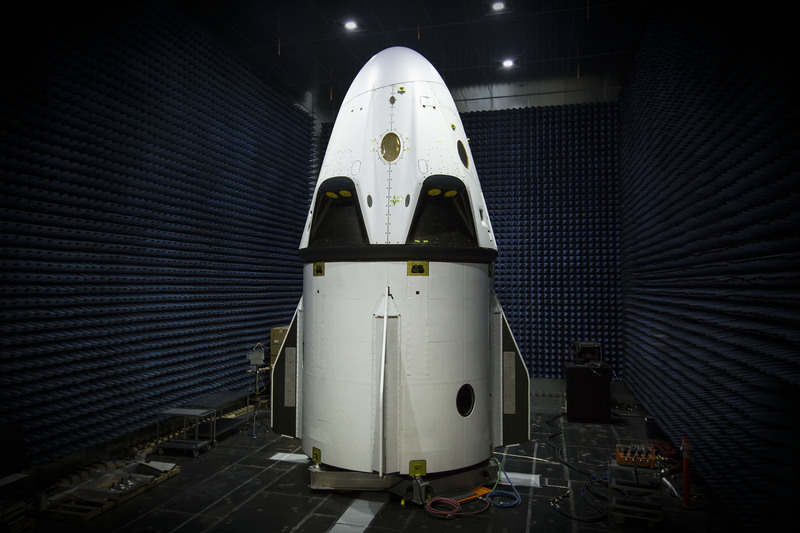 NASA Television will provide live coverage of the test, which will simulate an emergency abort from a test stand on Space Launch Complex 40 at Cape Canaveral Air Force Station (CCAFS) in Florida.